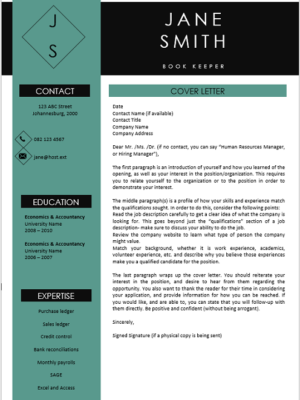 Receptionist Personal Assistant is responsible for tending front desk, incoming and outgoing mailings including online postage systems. 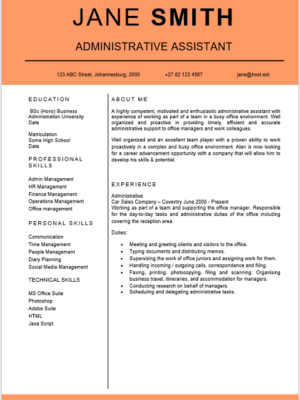 Ordering office supplies, keeping copy/supply room organized, archiving of project files. 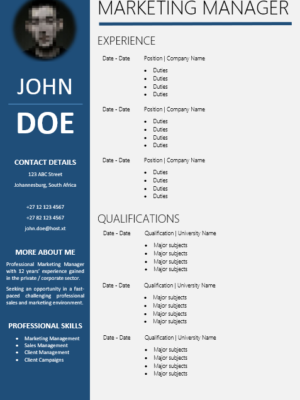 The ability to properly handle all distribution and filing of project paperwork with strong attention to detail. 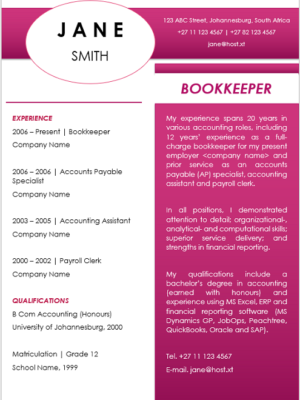 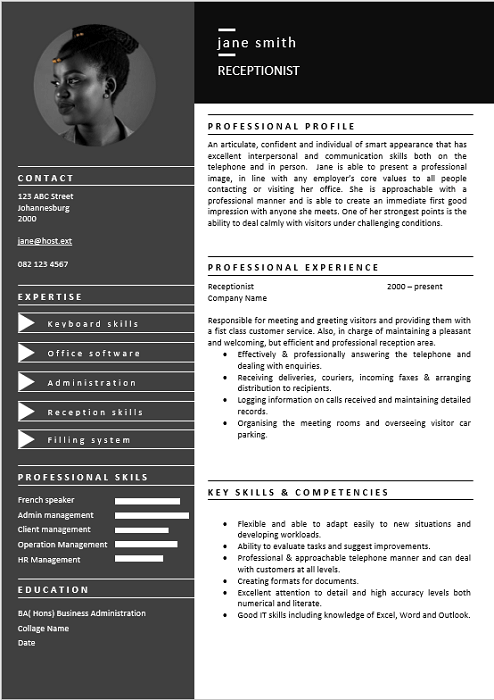 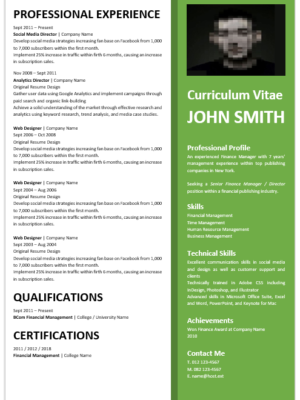 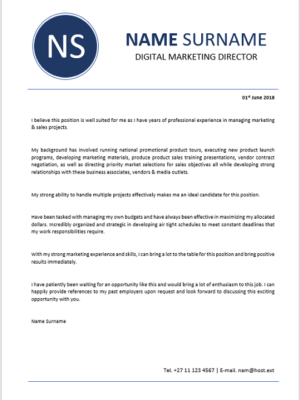 This CV is ideal for a Receptionist Personal Assistant seeking new employment or wanting to change employers. 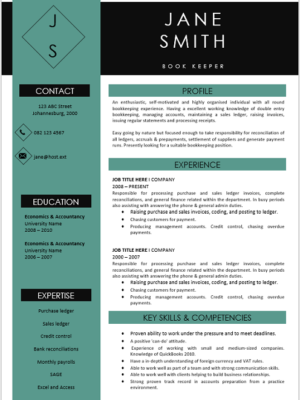 If you want to get hired, you’ll need experience, good references, and a solid, professional resume. 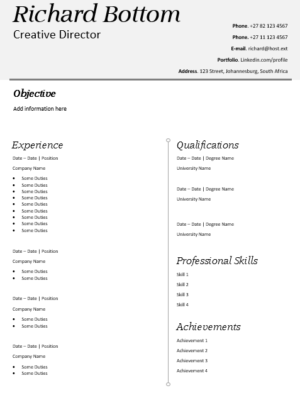 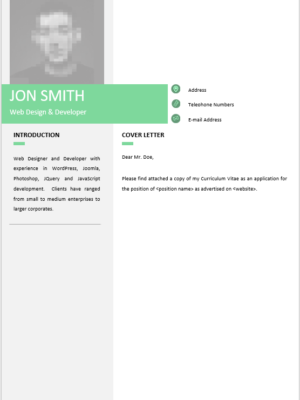 Our resume example can help craft a job-winning for you.